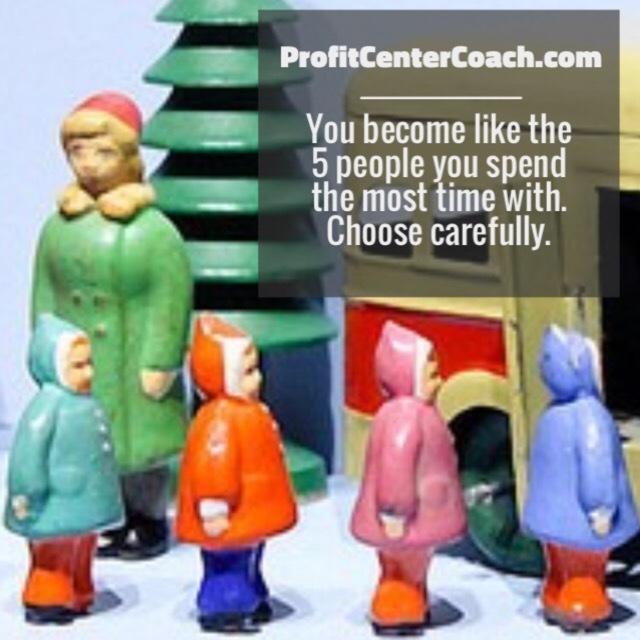 You Become Like the 5 People You Spend the Most Time With… make a plan to get the influence of other business owners from networking, business clubs, and books. it’s time to choose the voices in your head wisely! For example, if you spend time with your clients for 8 to 10 hours a day, and you run a day care filled with 3 years olds, recognize this! It does affect you. Entrepreneurship can take lots of your time and soon you realize you’re isolated. Get the right voices in your head. Again, a powerful way to do this by joining business clubs, networking, and even through books or articles. -Develop a plan to connect with other small business owners, whether in person, through mastermind groups, business clubs or even books you read. You need to continue to get the entrepreneurial inspiration in your head!